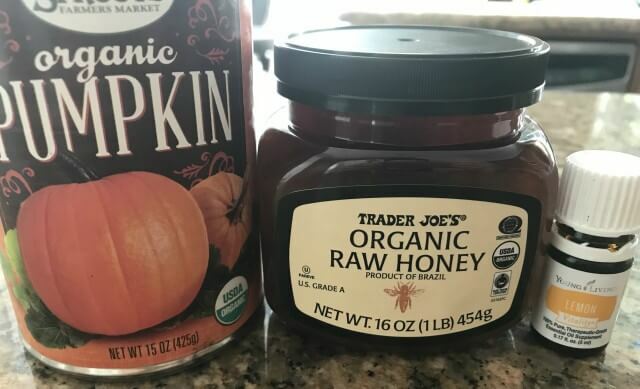 Maybe you have some extra kitchen staples, maybe you just want a super simple, super affordable DIY mask that actually works, you will love this recipe. The inspiration for this recipe came from years back. My favorite facial included a pumpkin mask. I loved the way this mask always made my skin feel, but there were two downsides. The first was that this mask was only available by traveling to the land of Narnia and carrying a certain license to buy it. The second was the price and time in having to go out of the house to get a facial. As a new mama, both of these resources can be an issue. I’ve researched around for a long time in search of a similar mask to the pumpkin mask I once loved. I was able to find some different masks, but unfortunately, when I did my homework, the ingredients were not safe on my Environmental Working Group app. I researched ingredients and started playing around with some common ingredients most of us already have in our kitchens. Full of vitamin A and C which are powerful anti-agers, skin softeners, and collagen boosters. The alpha hydroxy acid brightens the skin. 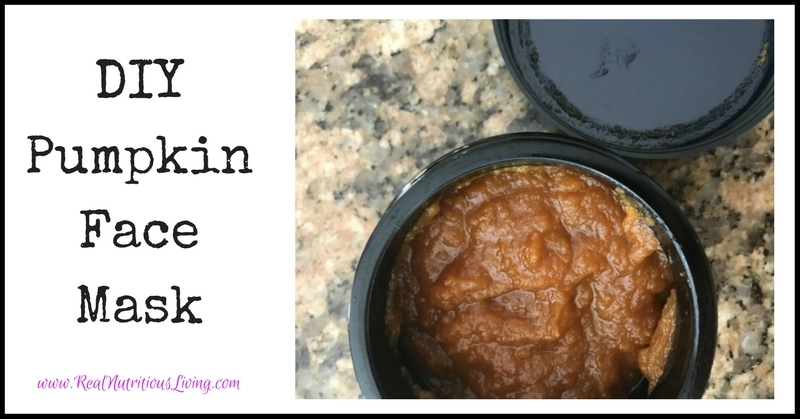 Great for dry, tired skin in need of repair! It’s both moisturizing and soothing. It has strong antibacterial properties, which are ideal for acne. It contains gluconic acid, a mild alpha-hydroxy acid that can increase cell turnover and help brighten the complexion, even out skin tone, and lighten scars and age spots a bit. I chose lemon essential oil because my skin can be sensitive. It also kept the mask a bit thicker, which I like. It naturally lightens dark spots and heals blemishes. It is also a natural exfoliant. Be sure to test spot if you have sensitive skin. Lemon may also cause photo-sensitivity so be sure to wear your sunscreen and a hat after use. Used for gentle exfoliation without stripping moisture. It’s also a safe form of glycolic acid which encourages brightening and cell turnover. Combine all ingredients in a small glass container (we love these). Use a moistened foundation brush (like this) or clean fingertips and apply to clean dry skin. Allow to dry and leave on for 10-20 minutes. Rinse thoroughly and apply favorite serum, face oil, moisturizer and eye cream. Truth be told, this is the first mask I’ve made since having my baby! I just haven’t had the time. I use this mask every other day to brighten my complexion since I deal with hyper-pigmentation and sunspots. (This post details how I’m dealing with sunspots and melasma.) I also love the charcoal mask (shown above) when I have breakouts and the plumping is great for fine lines, wrinkles and dry skin. How fun! I bet it smells so good too! I’ve never tried a pumpkin face mask before, but I love face masks so I’d be game to try it out. It’s awesome Emily! 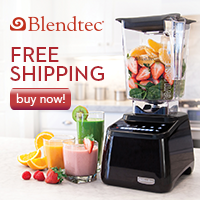 Tastes and smells good + your skin will feel great afterwards! I never thought to make a mask with pumpkin! Sounds so nourishing and moisturizing. I can’t wait to try! You will love it Jean! Super fun! I’ll do this with my girls this weekend! You ladies will love it! Thank you! I haven’t done a face mask in maybe 20 years?! This would be really fun with my teenage daughter!! Thank you! Your baby is adorable! 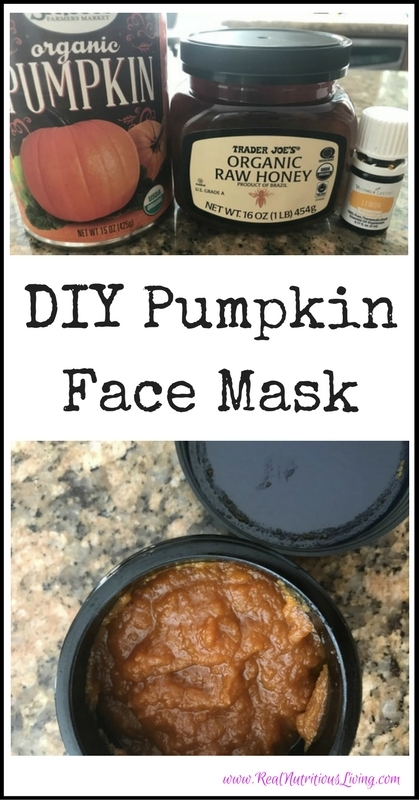 What a great idea to use pumpkin in a DIY mask. Pumpkin everything…. for real!! Love this self care goodie! YES!! Thanks for stopping by Cristina! How easy and fun! A great new way to use pumpkin 🙂 Thanks for sharing. 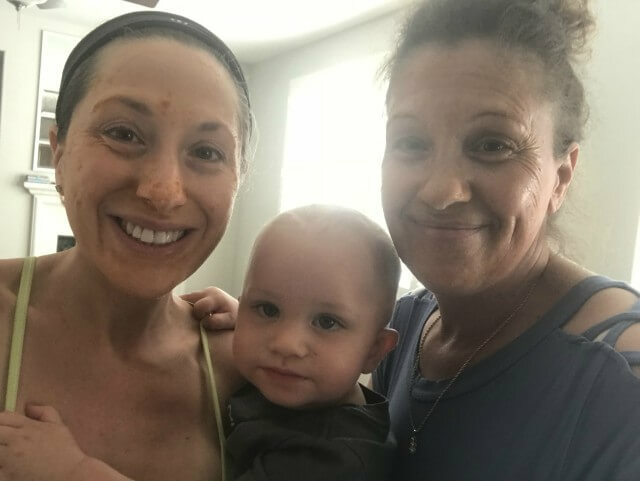 I love that you used honey in this face mask, and it looks good enough to eat – can’t wait to try it out! Love homemade facial masks. Thanks for sharing ! You’re welcome! When I have time, I love them too! I love pampering myself with face masks. Can’t wait to try this. 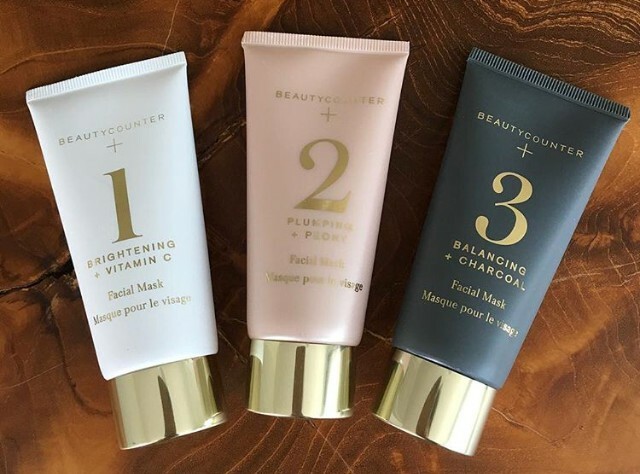 I also LOVE beautycounter!! I always feel better when I’m masking. It’s so simple to add in the self care routine! Fun! I’ve never made my own face mask. I’m sure I’d want to eat this one!! You will love it! It does taste great too!